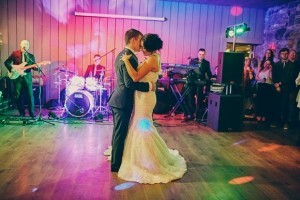 The best first dance songs - the quick, the slow and the romantic! Why enter with a whisper when you can enter with a bang? 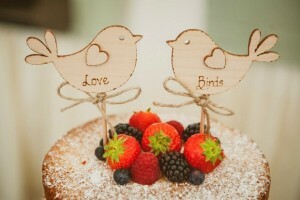 Make all the right decisions for your wedding with our all-inclusive 18-month wedding planning checklist. 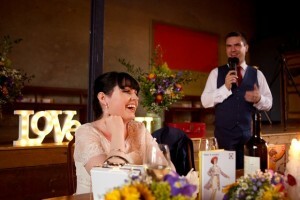 All About Wedding Speeches - When, What, Who? 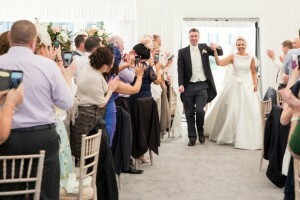 We take all dilemmas out of wedding speeches with this fabulously simple guide. 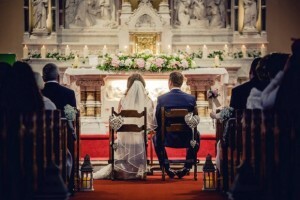 Here's how to plan a UK wedding ceremony - all the basic essentials. 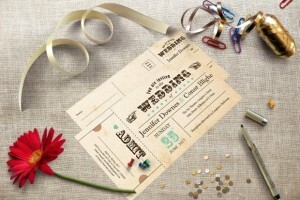 Are you stuck how to word wedding invitations, or what to include? We got it - it's all here in our simple guide.